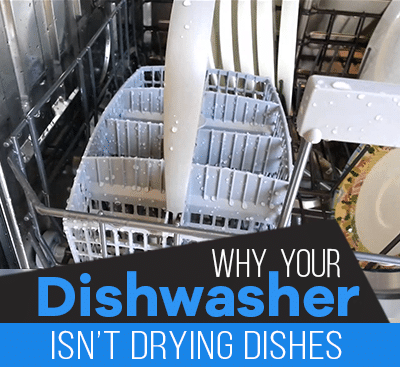 Is one of your major home appliances on the fritz? We feel your pain, but at least you’re in the right place! Lake Appliance Repair is the area’s number one appliance repair Lincoln service provider. All of our technicians are factory authorized and certified to repair industry-leading brands such as Whirlpool, Maytag, Jenn-Air, KitchenAid, LG, Samsung, General Electric, and even high-end brands like Sub-Zero and Wolf. We work on most major home appliances in Lincoln including Refrigerators, Washers, Dryers, Ovens, Ranges, Cooktops, Dishwashers, and more! If you’re searching for the most dependable, experienced appliance repair Lincoln service provider, you’ve found us! 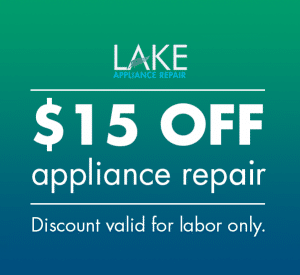 Lake Appliance Repair Lincoln provides an unmatched customer experience by offering rapid service, knowledgeable support staff, and the most competitive labor rates in the industry. Call us now and one of our expert technicians will come to your home and get your appliance back to working order in no time. Need an Appliance Repair Lincoln Service Tech? There are plenty of options out there when it comes to appliance repair Lincoln service companies. So many that it can be a challenge deciding which company to hire. How do you know who to choose? 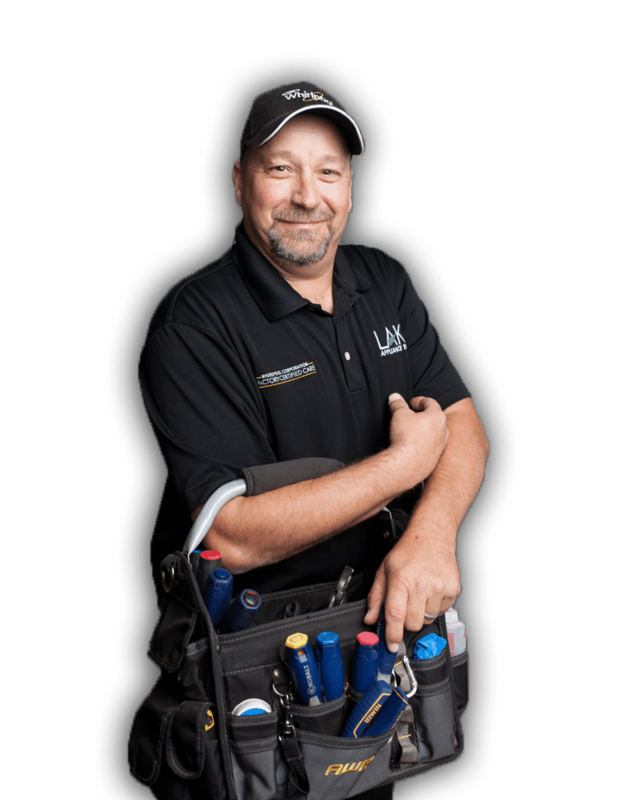 When you book an appointment with Lake Appliance Repair of Lincoln, you’re getting much more than an amateur handyman in a beat-up pickup truck. You’re hiring an award-winning company endorsed by major manufacturers, trained to repair all major appliance issues. Education is never complete when it comes to our technicians. That’s why we engage in up-to-date training and certification, supported by manufacturer technical support and training materials. No other appliance repair Lincoln company can provide our level of service or expertise. Why Choose Lake Appliance Repair Lincoln? When it comes to experience repairing appliances in our local community, no one beats Lake Appliance Repair. 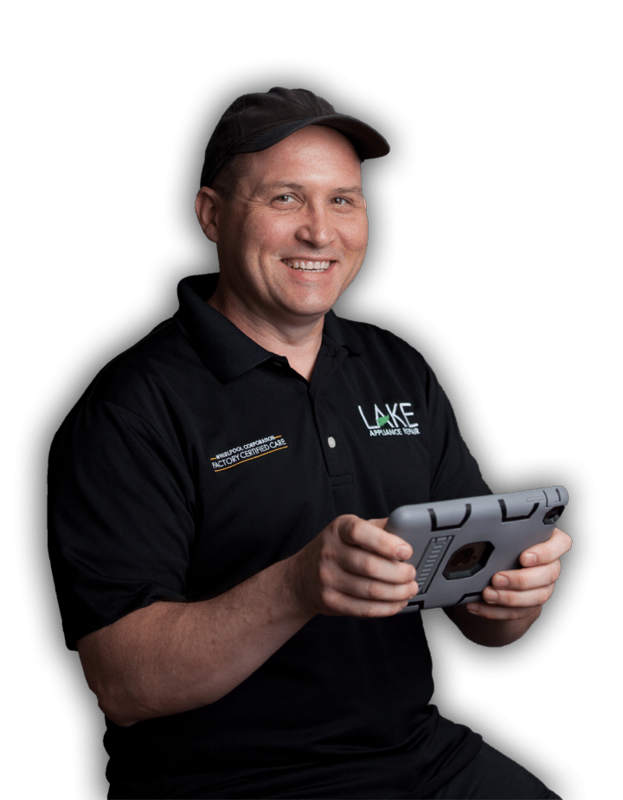 Our technicians average about 15 years of experience in the industry, and Lake has been serving the Lincoln community for well over a decade. We’ve been trained by leading brands including Sub-Zero, Wolf, Whirlpool, Jenn-Air, KitchenAid, Maytag, Samsung, LG, Amana, GE, Frigidaire, Electrolux, and more. 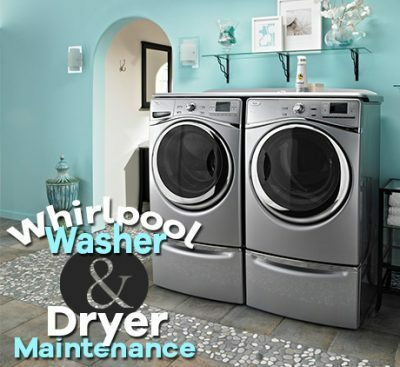 In fact, Lake Appliance Repair Lincoln has been chosen by Whirlpool as their Preferred Service Provider for the Lincoln area. That means there’s no company they trust more to repair their family of products fast and accurately. Real-time dispatching – instant communication between our support staff and technicians. Appliance Repair Service in Lincoln, CA. Providing Refrigerator Repair Service, Washer & Dryer Repair Service, Oven Repair, Dishwasher Repair, and More! Call Lake Appliance Repair Lincoln ASAP if you need major home appliance service. One of our highly-trained technicians will come to your home, quickly diagnose the issue, and fix it in no time. Our repair techs service ovens, ranges, refrigerators, freezers, dishwashers, cooktops, washers, dryers, and more. 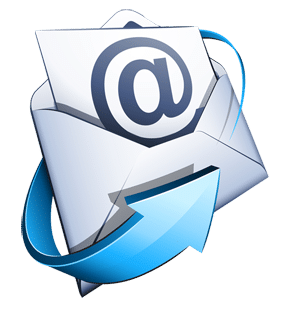 Take a look at our service menu below to learn more about what we can do for you. When it comes to appliance repair, the last thing you want to break down is your refrigerator. Luckily, we repair all major refrigerator issues and brands such as Sub-Zero, KitchenAid, Whirlpool, Jenn-Air, Samsung, Frigidaire, and many more. We make sure that our technicians stay up-to-date with the most current training materials from major refrigeration manufacturers. Our repair techs service all configurations including French door refrigerators, top/bottom freezer refrigerators, and side-by-side refrigerators. No other Lincoln appliance service provider offers our level of expertise in cooking appliance repair. We provide range repair, oven repair, cooktop repair, dishwasher repair, stove repair, and more. Call us today if you’re dealing with one of the following issues. 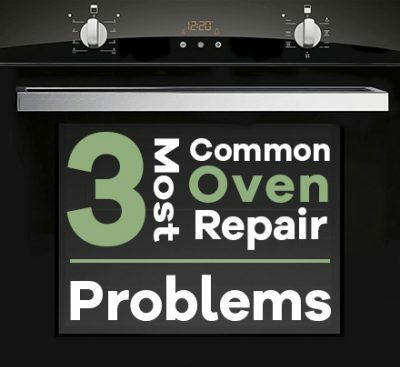 There’s no range, oven, stove, or cooktop problem that we can’t solve fast and efficiently. No matter if you own a gas or electric oven, slide-in range, wall oven, glass cooktop, or convection oven, let us get it back up and running today. Your friends and family would agree, having clean clothes is a good thing. So when your laundry appliances break down, turn to the area’s most professional washer and dryer repair specialists. 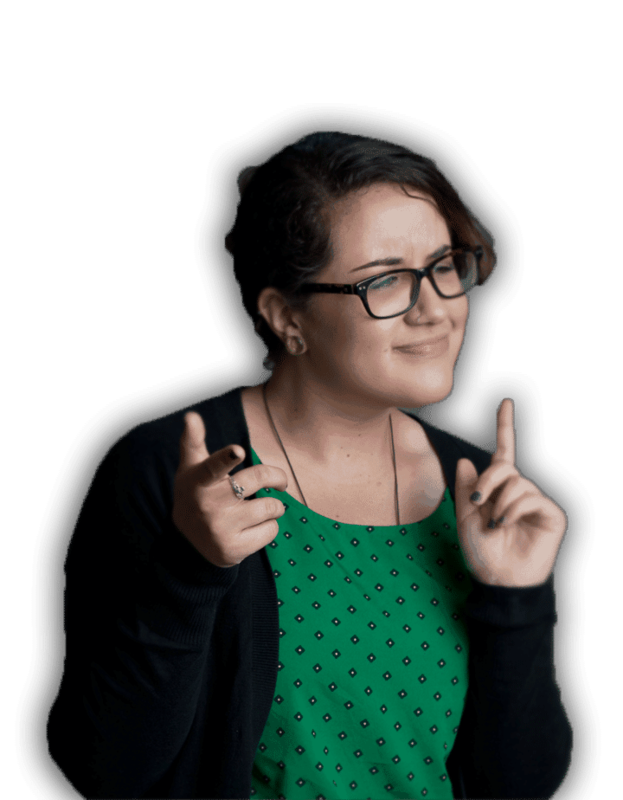 Our experience is second to none in getting laundry appliances back to work. There are so many different makes, models, and configurations of washer and dryers on the market today that it can make your head spin. We want your washer and dryer to spin though, so call Lake Appliance today for service on your gas or electric dryer, front load washer, top load washer, or washer/dryer combo.